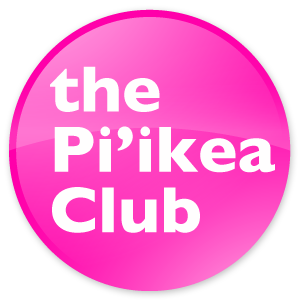 the Pi’ikea Club | Pi'ikea St.
Hey kids and true believers! Do you want to keep up with Pi’ikea St. and all of our treats for you and yours? Then the Pi’ikea Club is just for you! Sign up and you’ll get all the latest news and updates on our projects as well as secret goodies like exclusive iPad wallpapers and more! We can’t wait to be friends!